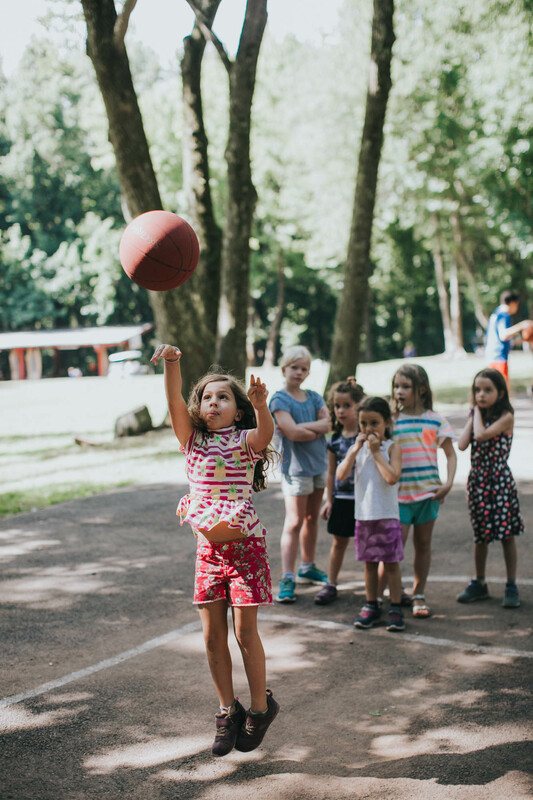 Featherstone provides an enriching summer experience for our campers entering 2nd & 3rd grade, who represent a healthy mix of new-to-camp and returning campers with a wide range of interests. Campers in Featherstone are assigned to groups with 1:7 camper-to-group ratios. In these groups, they participate in daily rotating unit activities to experience the full range of the New Country Day Camp curriculum. They are also offered the weekly opportunity to sign up for elective programming where they can focus their interests and time in one of our 12 specialized program units, as well as instructional and free swim periods on a daily basis.